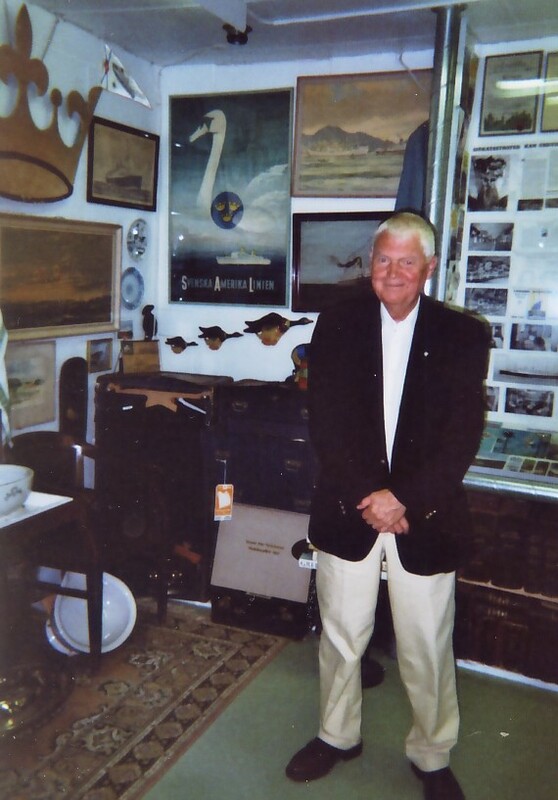 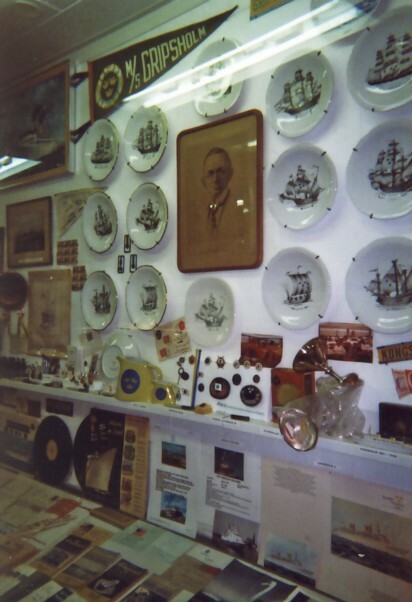 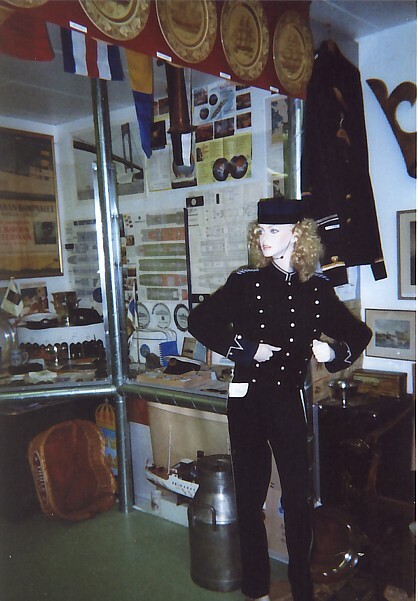 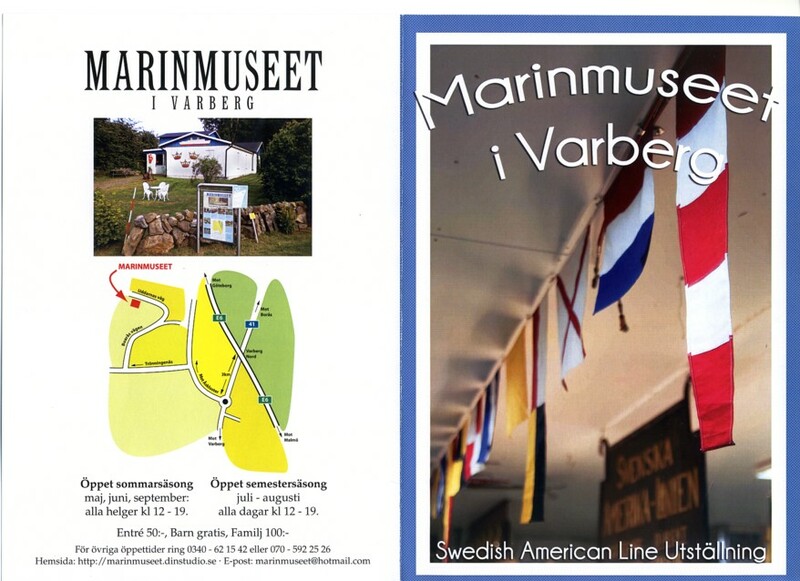 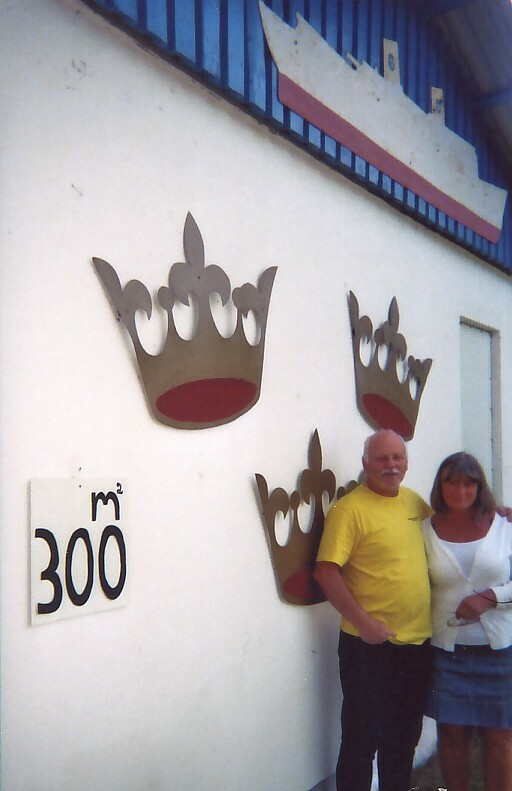 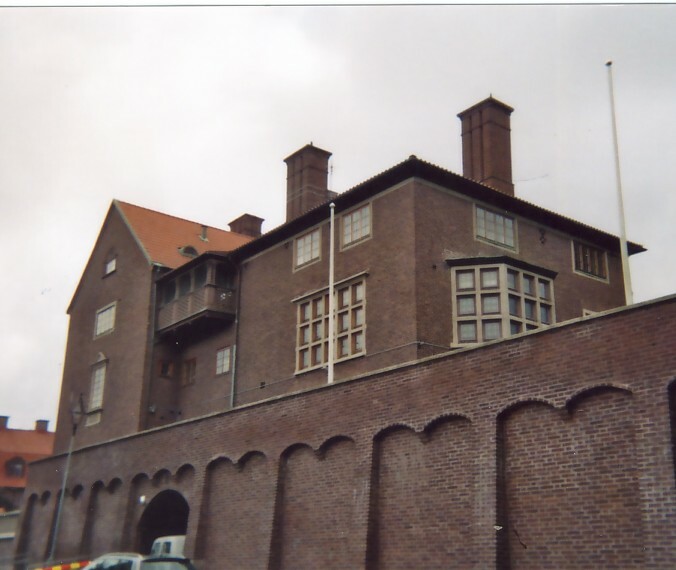 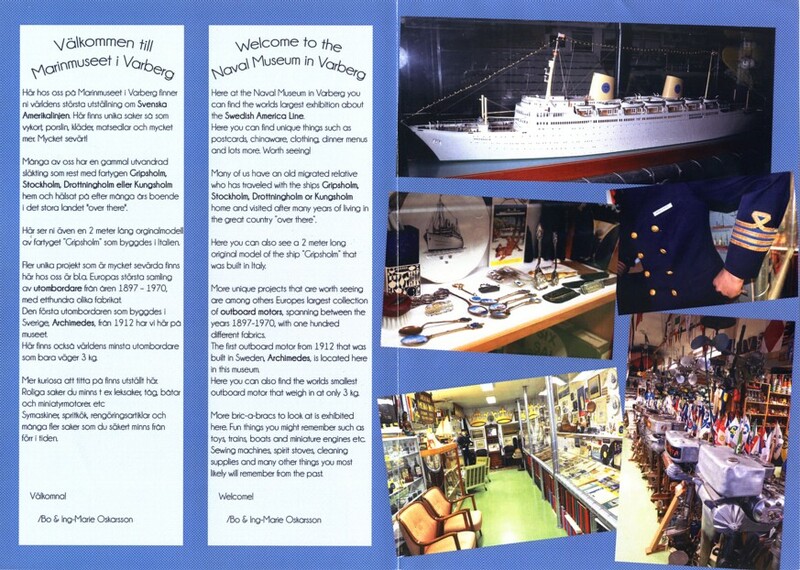 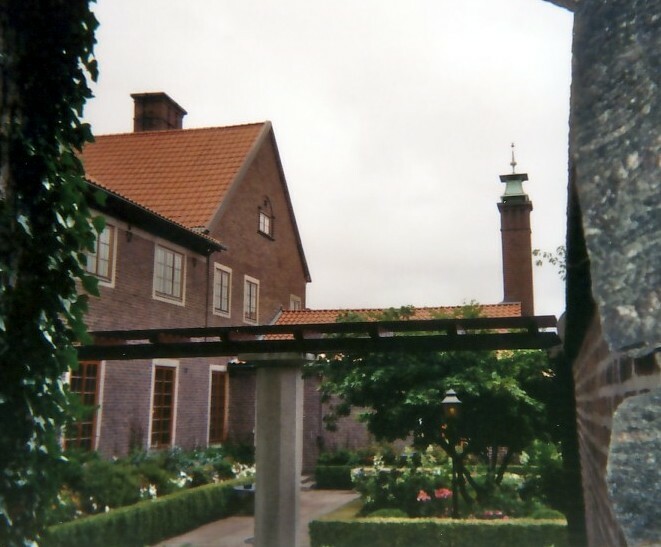 The Naval Museum, on the Swedish west coast, hosting the world's largest collection of SAL memorabilia. 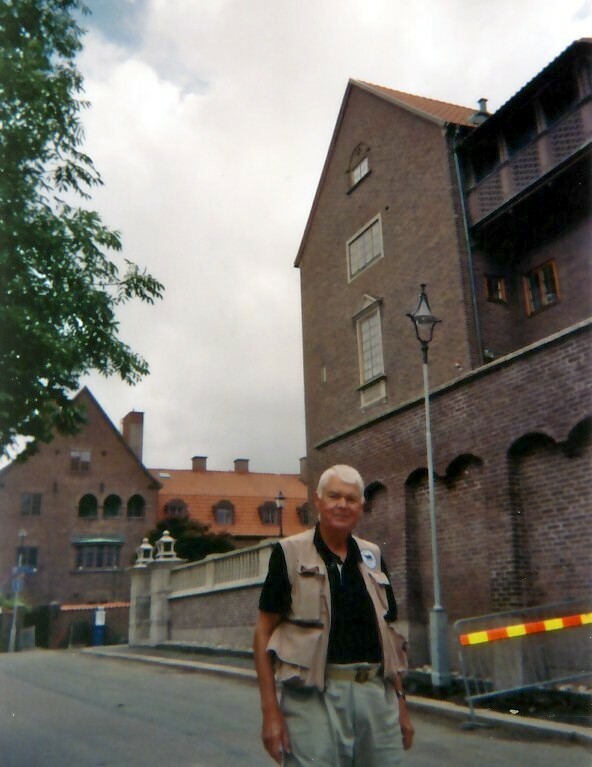 Lars-Erik Jansson at Broströmska Villan in Göteborg. 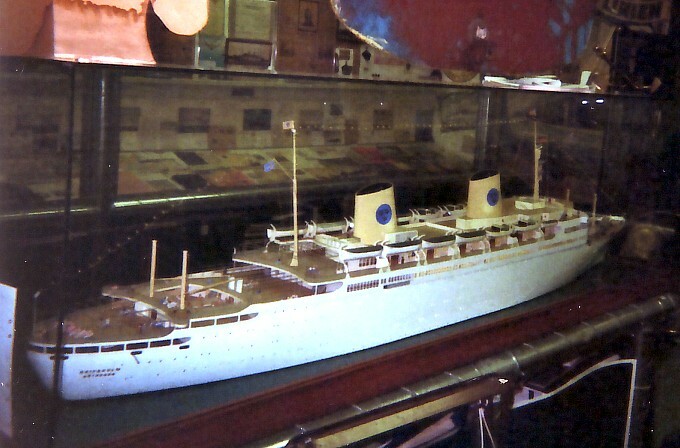 The original Italian model of the Gripsholm of 1957 can be found at Marinmuseet.